I began eating clean many years ago. At least what I thought clean was. I began following Jordan Rubin’s book The Maker’s Diet. It really helped kick-start a new lifestyle. But I was not fully committed. And as much as I tried, doing it on my own was too hard for me. I was definitely better than before but I was still not where I should be. It wasn’t until I was done, desperate, and dying that I realized that whatever I thought was right, wasn’t. I had to make a change. I sought out a functional medicine doctor (highly recommend it) and began to attack the problem not just the symptoms. My doctor Maria Delgado, AP taught me the importance of eating around your sensitivities. Basically people with immune disorders have sensitivities to food and when they eat them, their immune system goes crazy. It’s kind of like your immune system getting back at you for you trying to hurt it with food it doesn’t like. I had some tests done and found that I was sensitive to gluten, dairy, and a few other foods. 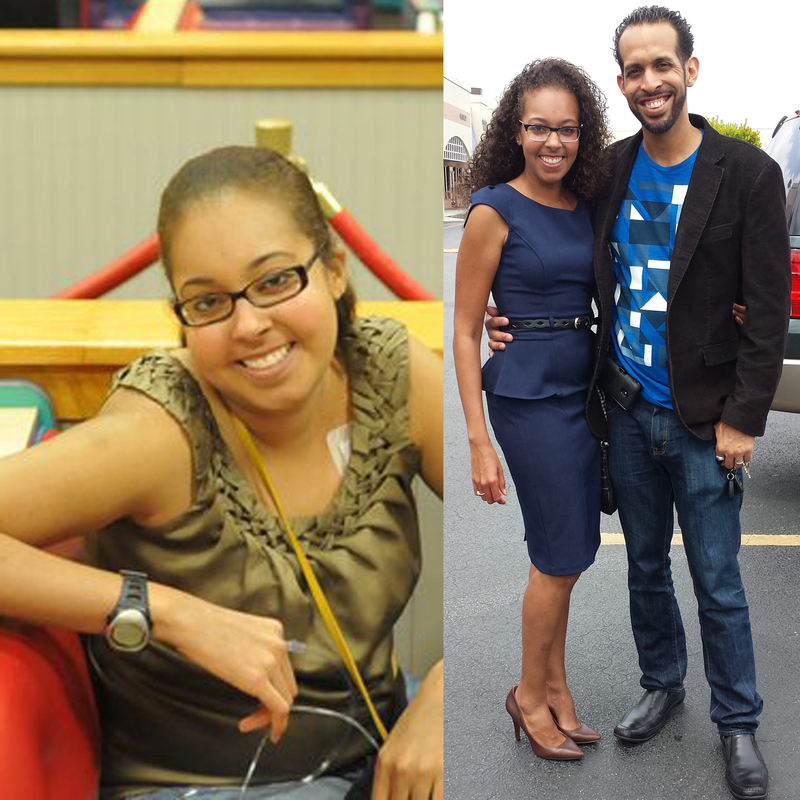 My doctor and I began an elimination diet to start with a clean slate. It was a hard 40 days but it helped a lot. I later introduced foods 1 at a time and got heartburn, headaches, bloat, ect. when I ate certain foods. That’s how I knew that I couldn’t handle them. Gluten was a big one. I got the worst headaches whenever I ate anything containing gluten. It helped tremendously to get off it. Not only was I starting to feel better but I was losing weight rapidly. I’m not saying removing gluten is for everyone. But I truly think it could probably benefit many disorders. Throughout this new lifestyle change, I began fostering a little boy. He was diagnosed with autism. He had no emotion on his face. When he arrived he would not speak to anyone. He wouldn’t look you in the face, and was not functioning like a typical 2-year-old. He was terrified of loud sounds like a toilet flushing, water coming out of the faucet, and especially the blender. 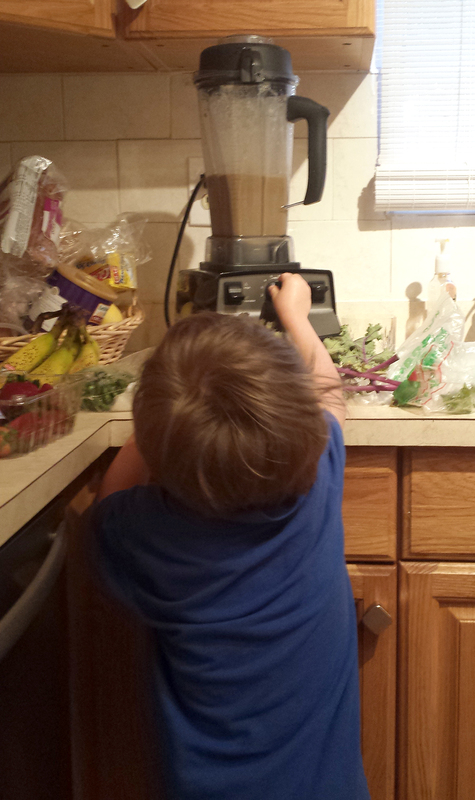 Unfortunately I could only get him to eat foods that I processed through the blender so I was using it quite often. I began doing some research on the effects of a gluten and dairy free diet on children with autism and decided I would try it with him. Within 2 weeks, my son was not running from the blender. I was shocked. It surprised him too. He stood in the kitchen once when I was making him a smoothie. As I turned on the blender, he jumped up to run but realized it wasn’t painful anymore and he stayed and watched. That day he smiled. He stood by the blender and watched his food being made. I was thrilled to see such progress in such a short time. I ran and told my husband who had also seen all the problems he had. He couldn’t believe it. It was working. I began to make him gluten and dairy-free lunches for school but it wasn’t allowed without a doctor’s note because he was in protective custody for malnutrition. He needed a balanced diet unless a doctor said otherwise. I immediately took him for gastrointestinal tests. It did not show he had any sensitivities at all. According to the tests he was fine. I am sure that many kids with autism are being told the same thing. Even though the doctor told me he had no allergies or sensitivities, I urged him to make a note for school. He did because he said he knew the benefits and was not against us trying this. Within a month he was not only looking at people in the eye, but he was holding them, hugging them, and staring at them for long periods of time. He could finally focus. Keeping him 100% gluten-free was impossible because he still saw his mom for visitations and she did not have the resources to even think about a gluten-free lifestyle. It took about a year and a half of educating her to finally get her to come around. But even not being 100% gluten and dairy free allowed him to begin focusing and learning. We are doing so well in my house. My hospital visits have been reduced from every few months to now zero. I am off Prednisone, which I was on for about 17 years. And the greatest of all, my son is high functioning with autism. Any parent with autism will agree that this is a huge deal. I also have a foster daughter who stopped eating gluten and dairy free because of eczema but I will leave that for another post.